Auto high lift feature helps you take toasts out of the appliance with the maximum convenience. The side walls of the toaster might heat up during operation. 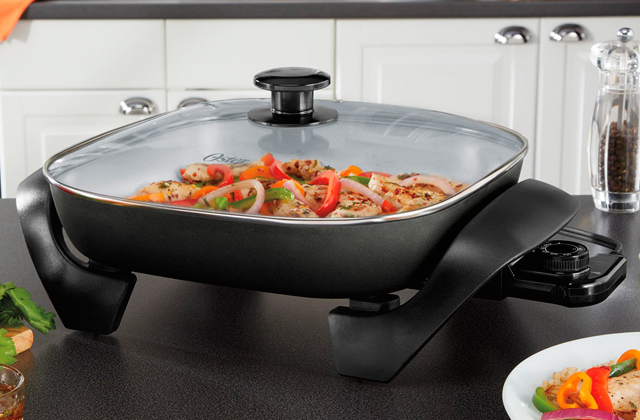 This capacious and functional model from Morphy Richards is a perfect choice for a big family where every member prefers toasts of different width and browning level. Deep slots with variable width are just perfect to toast any type of bread and buns. A polished stainless steel body is easily soiled. This is a decent toaster with 'lift and look' option to watch the toasting progress and tailor your ideal toast. It's attractive and simple in use. The 'Lift and Look’ feature allows you to see how your bread is browning without cancelling the cycle. It consumes quite a lot of energy. 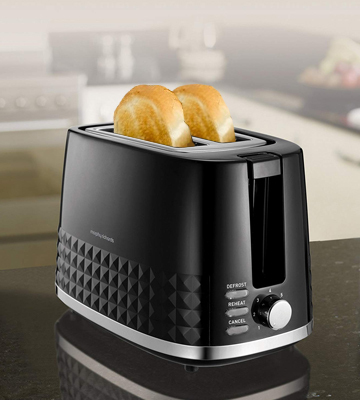 With built-in faster toasting technology, this toaster can prepare your bread much quicker compared to most other models on the market. Great for those who often rush around in the morning. Thanks to a separate bagel toasting function and wide 36-mm slots, you can toast more than just bread slices. For even heating, the slices of bread must be of the same width. 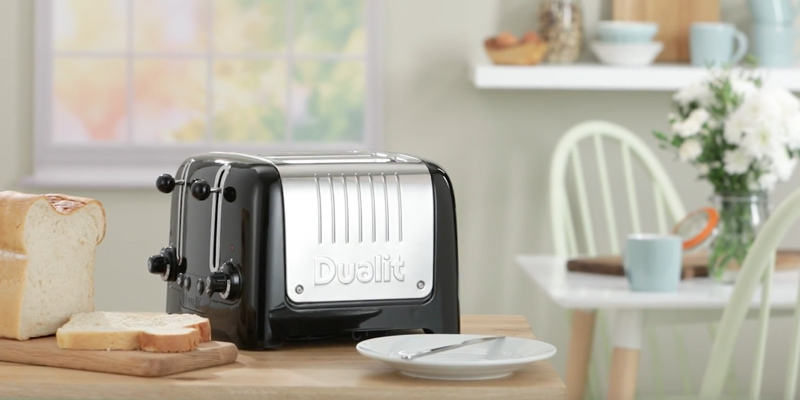 Classically designed, this Dualit 4 slice toaster utilizes modern technologies for effective performance and user's convenience. 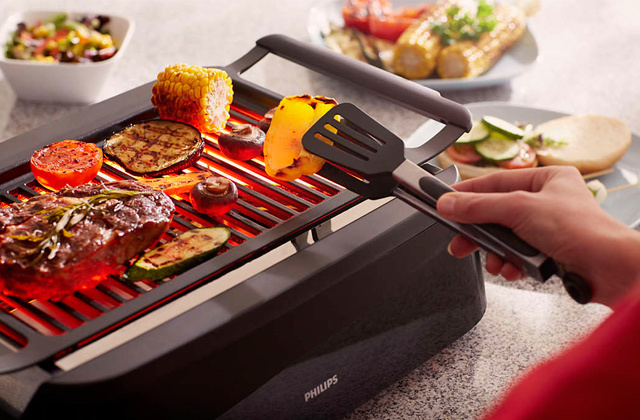 This powerful appliance ensures quick toasting and defrosting. The extra-wide crumb tray collects virtually all the crumbs, keeping the toaster clean and tidy. The slots could be wider. 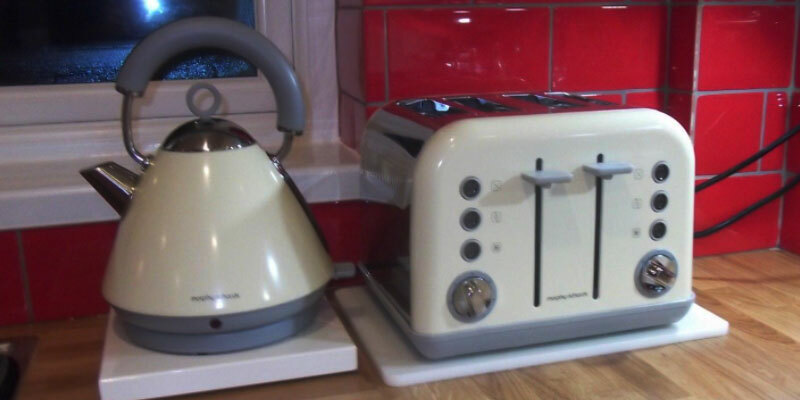 This toaster by Morphy Richards is a neat and stylish appliance. It takes minimum space on a countertop yet offers a good functionality to make your morning routine easier. No matter what kind of toasts you prefer, with the Morphy Richards Accents 4-Slice toaster you'll be able to cook them the way you like. The toaster features four capacious slots that allow you to fit in a variety of bread types, waffles, bagels, etc. and has a partial load option providing you with two separate heating zones. 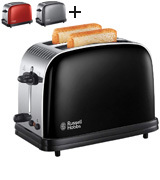 Just load slices of bread inside the toaster and adjust the settings for each slot using two separate control panels. 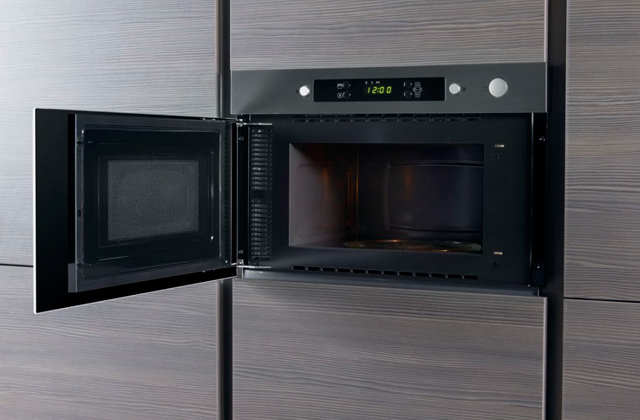 The controls are intuitive and user-friendly, and it's very easy to defrost, reheat, and toast baked items with 7 shade settings available. 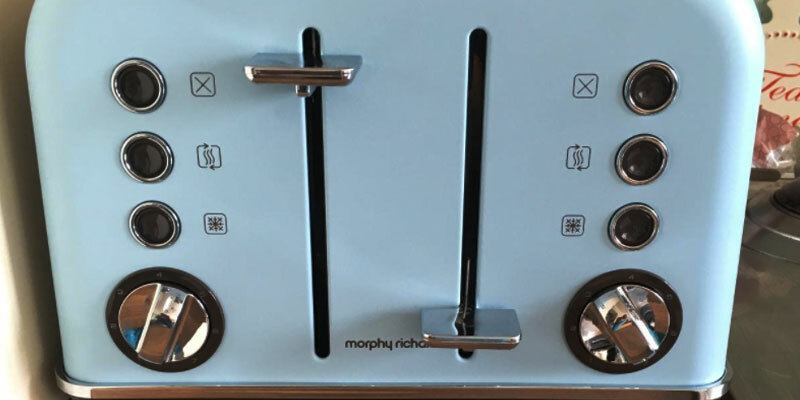 Besides these standard functions, the Morphy Richards Accents 4-Slice toaster allows for varying the width of the slots to fit in thicker things such as bagels, pastry, etc. 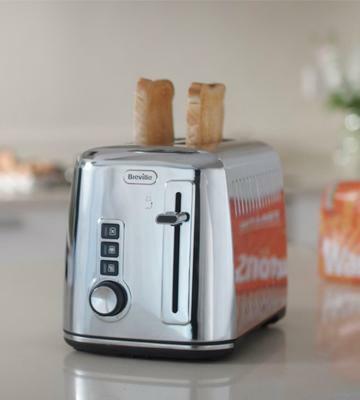 The Hi-Lift function makes it easy to remove ready toasts effortlessly. Check the condition of the toaster before every use. If some parts are damaged, avoid using the appliance and call the manufacturer. 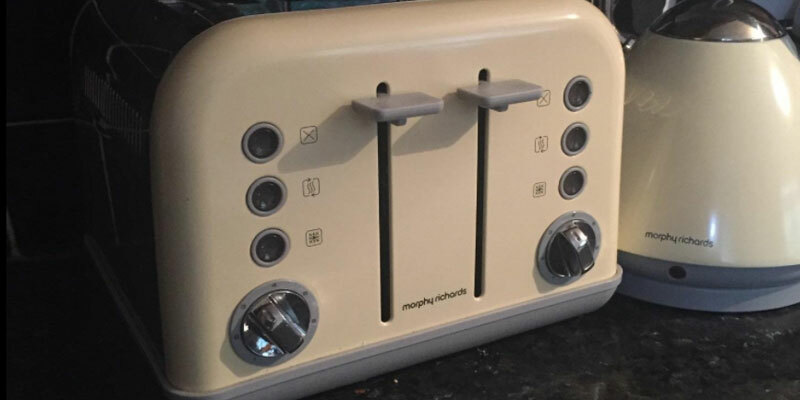 The Morphy Richards Accents 4-Slice toaster comes in a variety of colours so that you can choose the model to suit your kitchen interior better. We’d also like to point out that the appliance has power cord storage to keep the toaster neatly when it’s not in use. 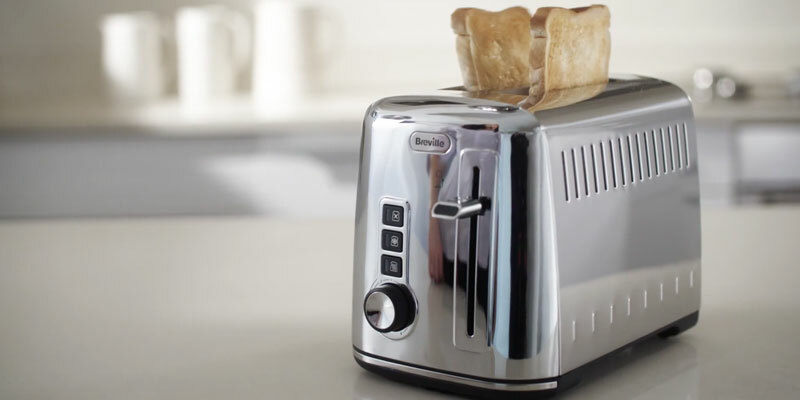 Don’t hesitate to choose this functional and easy-to-use device from Morphy Richards to cook tasty toasts for the whole family in a matter of minutes. 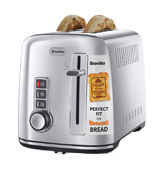 The Breville VTT570 2-slice toaster will turn a humble slice of bread into a tasty breakfast. You can easily enjoy the appetising crispy toasts made from your favourite white, rye, whole wheat or even gluten-free bread. With 6 browning settings, this fantastic toaster will give a nice crust to any bread. Whether you are a healthy diet follower or a lover of substantial nourishing breakfast, you will get your ideal slice. 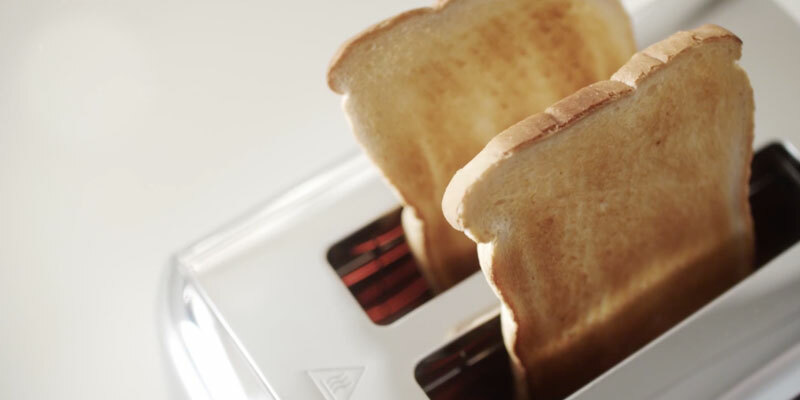 Experiment with browning controls and select the perfect colour for your toast! 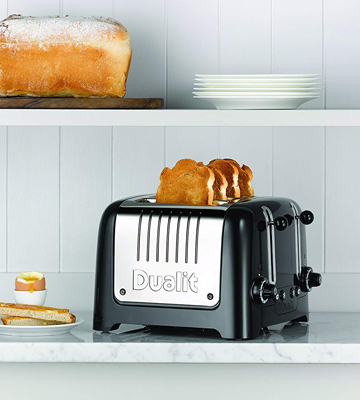 Despite the average power of 850 Watts, this elegant toaster unit will brilliantly cope with its toasting task. And obviously, it does not need more to produce 2 high-quality fully browned toasts. Sleek and compact, it will undoubtedly find its place in your kitchen to wake up your partner with a delicious flavour of hot bread and a lip-smacking aroma of coffee. 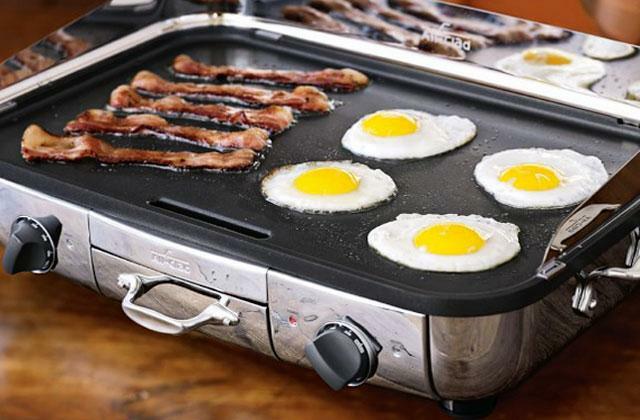 With this incredible toaster, a simple and tasty breakfast will be ready in almost no time! This toaster features 2 deep toasting slots and will be an excellent solution both for personal use and for a small family. It may take some more time but eventually a yummy crunchy toast with melting butter and jam for breakfast is worth waiting a bit. 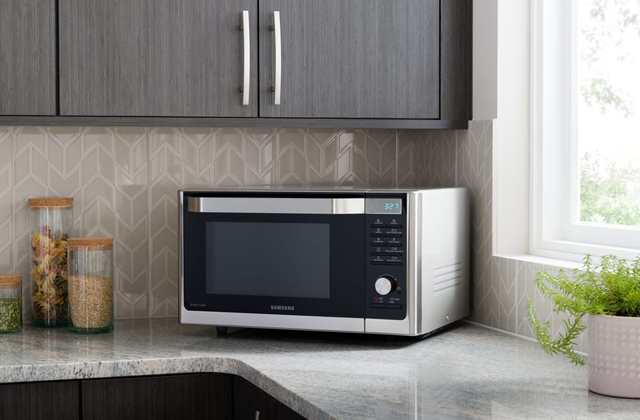 Besides, owing to its stylish and space-saving design, Breville toaster will become a nice office addition to have a toasty snack in the middle of the day or when you have no time for lunch. And a variable slot width will be a remarkable bonus if you are a fan of crispy rolls and buns. Developed with ultimate convenience in mind, the Breville VTT570 offers a decent number of additional features. 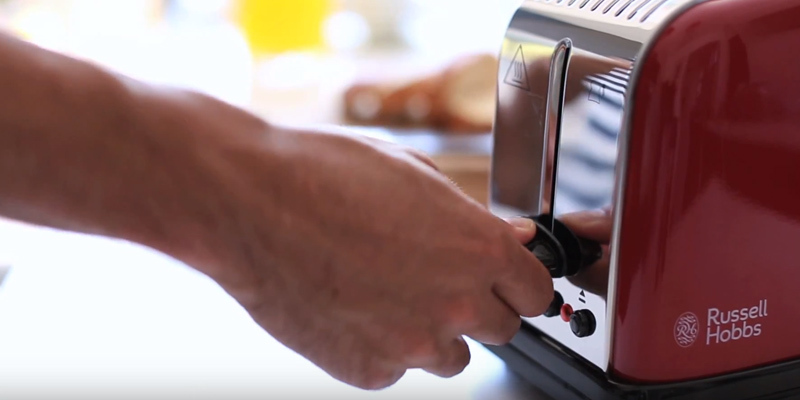 A handy 'lift and look' function allows you to monitor the toasting progress without stopping the cycle. 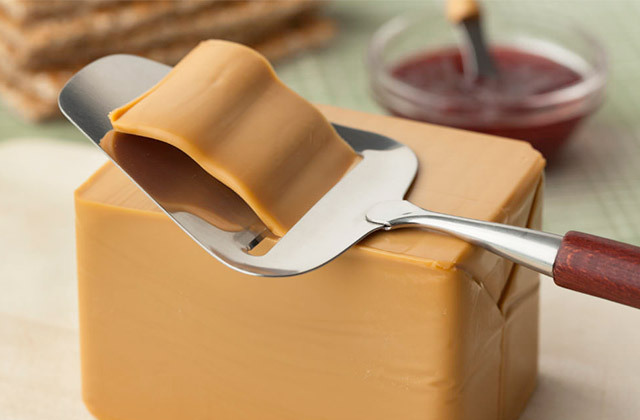 And high lift feature means that you can easily take out even the small slices without getting burned. If you need to warm up a cooling toast or bagel the toaster will do it with a reheat option in a matter of minutes. And you will enjoy the unforgettable flavour of your favourite treats. On top of that, all functions are easily controlled by illuminated buttons, contributing to versatility and easy operation. 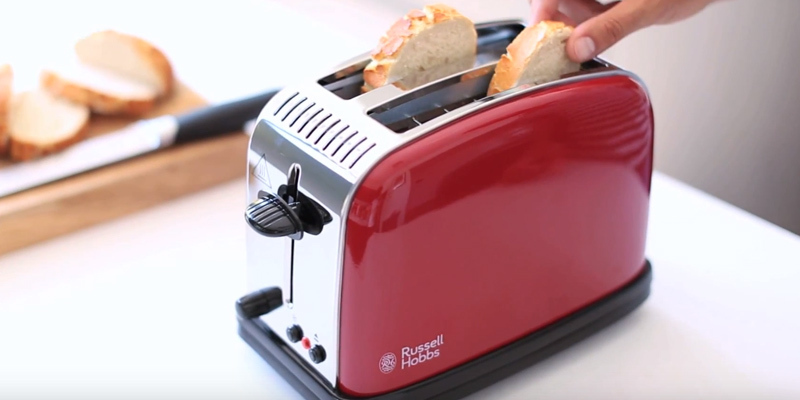 If you are looking for a toaster that's worth every penny you're shelling out for, this Russell Hobbs model is for you. 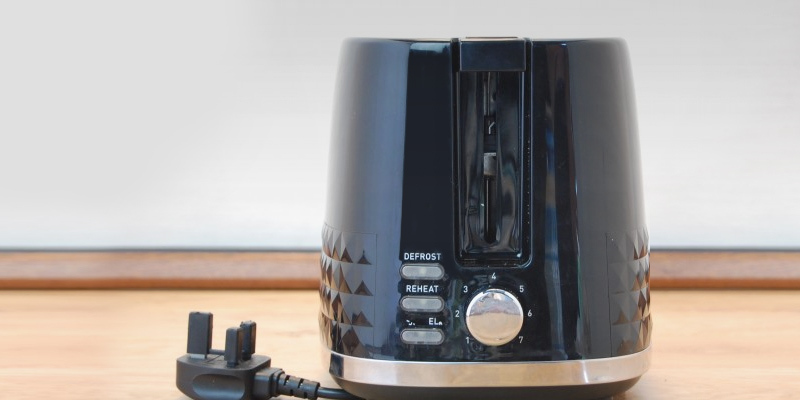 For less than £25, you can get a high-quality toaster packed with some extra features. 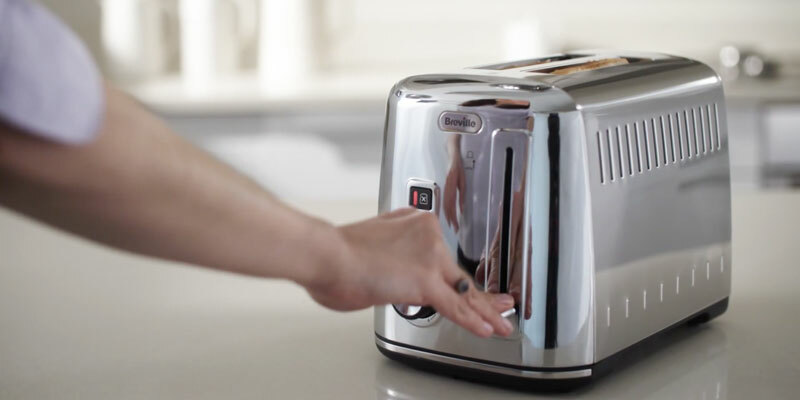 To begin with, most people will definitely find its "Lift and Look" feature very useful for checking their toasts without restarting the timer. With a single push, you can quickly see how well your bread is browning without cancelling the whole cycle. This feature is especially handy in the household where everybody likes their bread 'done' slightly differently. It's also worth mentioning here that the toaster features a variable browning control that lets you get your toast just the way you like them. Once your toasts are done, they'll be automatically lifted out of the slots so that you could remove them comfortably and safely. 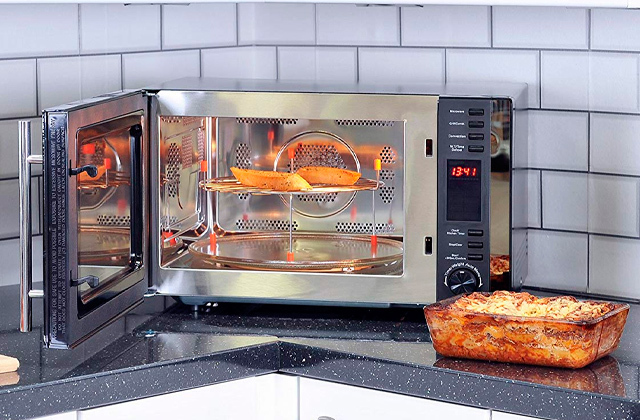 One more highlight of this small unit is its 50% faster toasting technology that allows you to enjoy your favourite snacks a bit faster compared to the majority of other models on the market. Yet, take note that the unit also uses more electricity, so it saves your time but not money on electricity bills. Another improvement is the extra-large slots that can easily take standard UK thick-sliced bread, crumpets, and tea cakes. Moreover, you can even load them into the slots straight from the freezer. The unit has a "Frozen Bread" function and can cook even frozen toasts to perfection. A handy feature if you often rush around in the mornings. Russell Hobbs offers more than just high quality and advanced features. The company makes their products ultimately stylish, allowing you to really savour your first cup of coffee and crispy toast in the morning. This toaster has a vibrant lacquered finish that looks appealing and can add style to either traditional or contemporary kitchen. It has a clean, sleek design with chrome accents. We would like to point out that it's designed in a wide range of colours from classy black to flame red, so it will surely add a hint of personality to your cosy home. 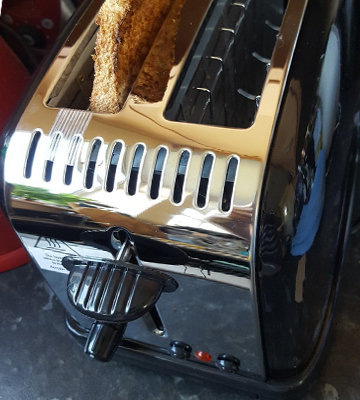 One of the frustrations that people often have with toasters is that the slots are often too narrow, allowing only narrow bread slices to fit in perfectly. Many of us are familiar with the unpleasant memories of having to remove thick bread slices that got stuck in a slot, and burning a finger in the process. Thankfully, there is a toaster out there that confines this unpleasant memory to the past, and it is the Dualit 46205 4 Slot Lite Toaster. 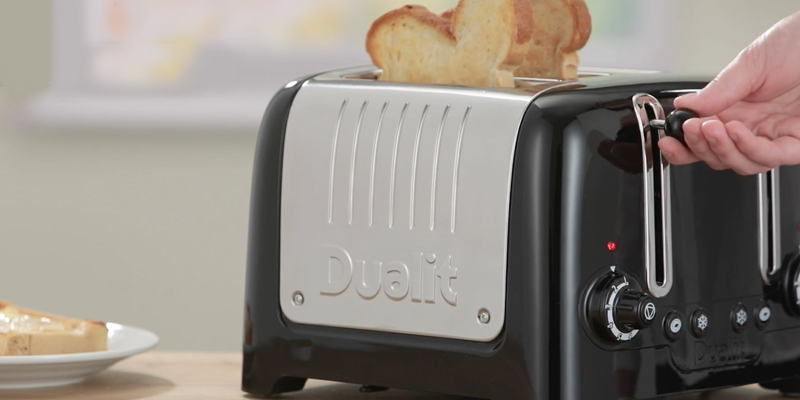 This Dualit Lite Toaster includes extra thick slots that help ensure that almost any type of bread at any thickness can be evenly toasted without fears of the slices getting stuck. The extra wide and long slots provide the ability to toast more than just standard slices of bread, and are actually perfect for bagels. To be more precise, the slots are 36-mm wide and can accommodate even super-thick toasties along with the Sandwich Cage. By the way, the Sandwich-cage accessory (not included in the set) can greatly extend the flexibility of the Dualit 46205 toaster. It’ll deliver you lots of ideas for toasted sandwiches that far exceed ordinary recipes. Also, it’s worth mentioning that the slots have an automatic pop-up function. 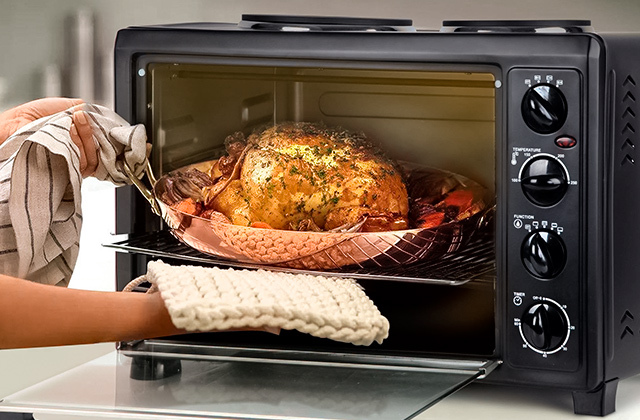 Of course, this model has many other useful toasting features including controls that allow you to select one of eight different levels of toasting from lite to golden-brown. The toaster can also boast of the clever "Peek & Pop" feature allowing you to check your bread without interruption. Another useful function is Defrost button for toasting frozen slices of bread. The only thing missing from this model is a reheating function, but this is a minor complaint in comparison to everything else that it offers. One more highlight of the Dualit 46205 is Bagel button for browning buns or bagels to perfection. The unit toasts one side and warms the other. And if you’re not going to use all four slots at a time, you’ll like the ability to control each pair of slots individually. 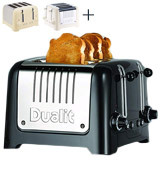 Anyone who likes toasting bagels or other thick types of bread will surely fall in love with this Dualit 4 slice toaster. 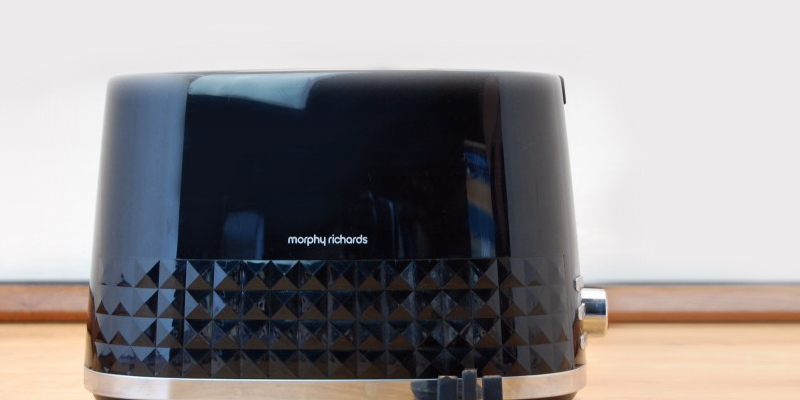 The Morphy Richards 2-slice toaster is a neat appliance that will find its place in any kitchen. It looks modern and takes minimum space on a countertop. Unfortunately, it has no extra-wide slots for thick bread and buns, but it's a minor sacrifice considering how slim it is. Other than that, it's an excellent unit for cooking crusty toasts in a jiffy. The runtime depends on the browning level of the toasts. However, the best part is the Morphy Richards 2-slice toaster features 7 browning settings, which is fantastic if you and your partner love different browning shades. Defrost and reheat settings are another remarkable bonus of this toaster. The former function will allow you to load frozen slices of bread into the slots reducing waiting time; the latter will allow you to reheat toasts which you've not eaten earlier preserving their aroma flavour and crisp structure. For user's convenience, all controls are illuminated and there's a large removable crumb tray that collects crumbs. You also have an option to hide the power cord away in a special cord compartment, which is especially convenient. The feature eco-conscious customers will like in particular is that this toaster is A+ rated meaning it consumes very little energy. In all, if you need a good toaster with some decent functions on it, the Morphy Richards 2-slice toaster will be a solid fit. This toaster not only performs brilliantly but also looks amazing. 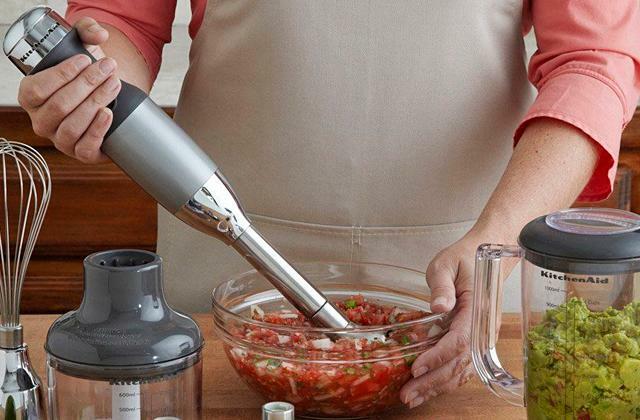 It's not a plain appliance with a metal casing that tends to rust or fade over time. It's a durable toaster with a very stylish art deco motif. It has a glossy finish and is completed with the on-trend patterned plastic and stainless steel trim. It has a modern design and can add a stylish touch to your kitchen. It's available in a range of smart colours including black, white, grey, and cream. If you wish, you can get a matching kettle from the same manufacturer to fully complete the look. A mouth-watering aroma and a delicious flavour of hot bread will become a good start of a fantastic morning. However, not every person is so fortunate to live near a bakery or a department store. Few of us make home bread, considering all the efforts necessary for this purpose. In this review, we'd like to specify 5 most popular toasters, each of them being a bestseller. A toaster is a kitchen appliance that doesn't take a lot of space on the counter. 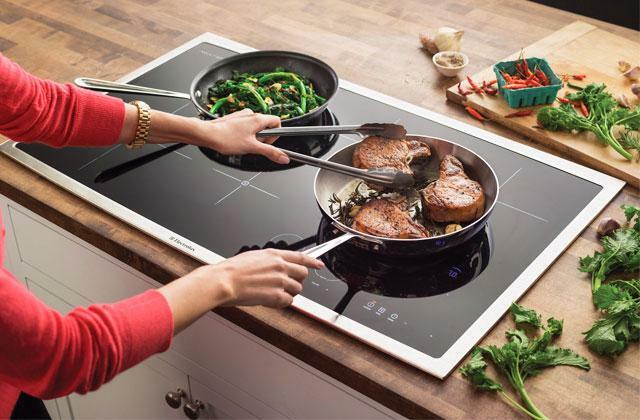 Actually, you can place it anywhere - on the dining table or on any particular working space in your kitchen. A toaster is meant for bread toasting. Surely, you can fry a slice of bread in the pan but using a toaster is going to be far more convenient. 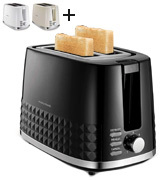 All you need to do is put slices of bread in a toaster and walk away - the appliance will do the rest for you. The toasts are going to be made in a way you like them most. Besides, a toaster will not only help you bake toasts but also reheat a bagel and even defrost the frozen loafs right out of the freezer. Enjoying hot toasts is great but if you want to get more cooking options, go for a pressure cooker. And if you are a real coffee buff, pay your attention to our review on espresso machines. Before you decide to buy a toaster, consider the number of slots you are going to use. If your family includes just 2 people, 2 available slots will be enough. However, a family of 5-6 people might want to look for the appliance capable of making 4-5 toasts at a time. It's easy to start with a small appliance and then upgrade for a bigger toaster. Although, if you know for sure you aren't going to start your day without a buttered toast, go for a toaster with at least 4 slots. There are automatic and mechanical toasters. Automatic toasters use a thermostat. And all you need to do is choose the browning settings. By doing so, you'll run no risk of burning a toast and always have it just as brown as you wish. 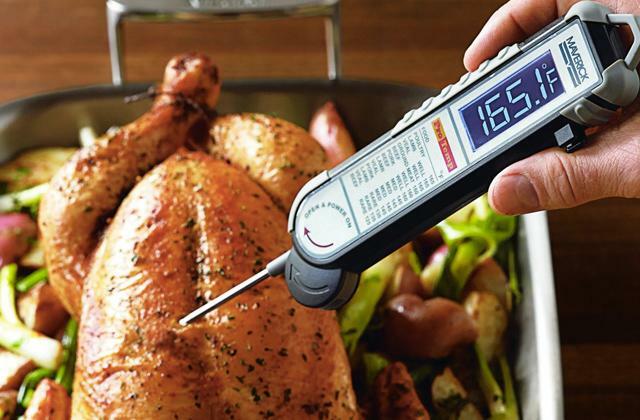 Using the browning settings, you wouldn't need to predict the perfect time. Put a slice in a slot, set the desired level of browning, view the process ("Look" and "Lift" buttons let you control the process without actually stopping it), and enjoy a fresh toast on a plate. If necessary, you can always add more time and achieve additional crispiness. 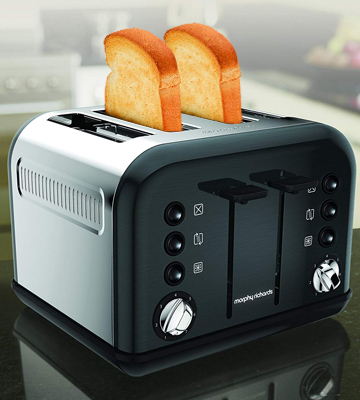 The power shows the speed at which you are able to toast bread. So if you are in a hurry and have a busy morning, you will surely appreciate the speed at which your favourite toast can be done, and the faster it is cooked - the better it is. However, it doesn't mean you should base your choice on this criterion only. Some toasters that work slower offer a decent number of other useful functions that may be of a higher importance for you. Finally, learn the extra features of each model. Cheaper models are not that rich in available functions but some things are common for all such appliances as, for example, a crumb tray. Isn't it a good idea that all bread crumbs are collected in a certain tray and they don't clutter up the unit? Quite often the unpleasant smell of burnt bread has been recognised as the main reason not to use a toaster, but not anymore with a built-in tray. Some toasters have got a LED indicator, so you can see the exact time when a toast is already done. Others are capable of defrosting bread (which is ideal if you get used to storing it in the fridge). The functions are really numerous and it's really important to decide what matters to you. 1. Matt Clear How to buy the best toaster, Which? 2. 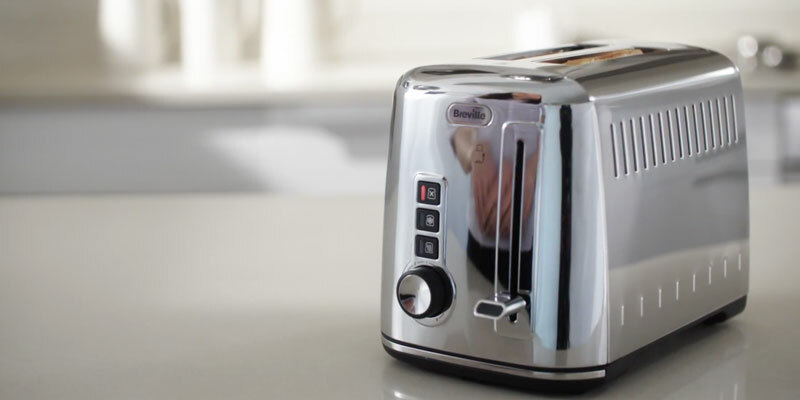 Kristen Hicks How to Choose the Best Toaster [Buyer’s Guide], Compact Appliance. July 4, 2016. 3. Sara Buenfeld Easy-bake bread, BBCWorldwide. 4. Elaine Magee The Best Bread: Tips for Buying Breads, WebMD. 5. Cathy Christoffersen The History of The Electric Toaster, HSTRY. 6. Toaster, Wikipedia. May 23, 2017. 7. The Complete Toaster Buying Guide, eBay. March 3, 2016. 8. 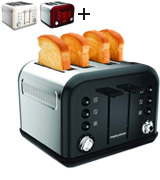 Kelly Burgess Toaster Buying Guide, Consumer Search. March 16, 2016.